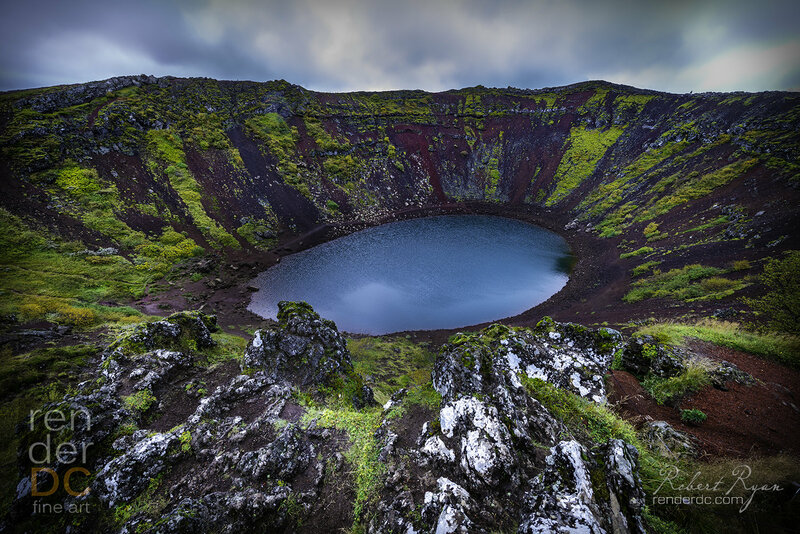 A dormant volcano in Iceland. Beautifully printed and hand crafted into a great wall piece. The colours are vivid with the included lamination.